A man bathing on Coney Island during the Mermaid Parade. Update: December 5, 2016: The zip file now includes both Gemini Slate 2 and 4 mappings! 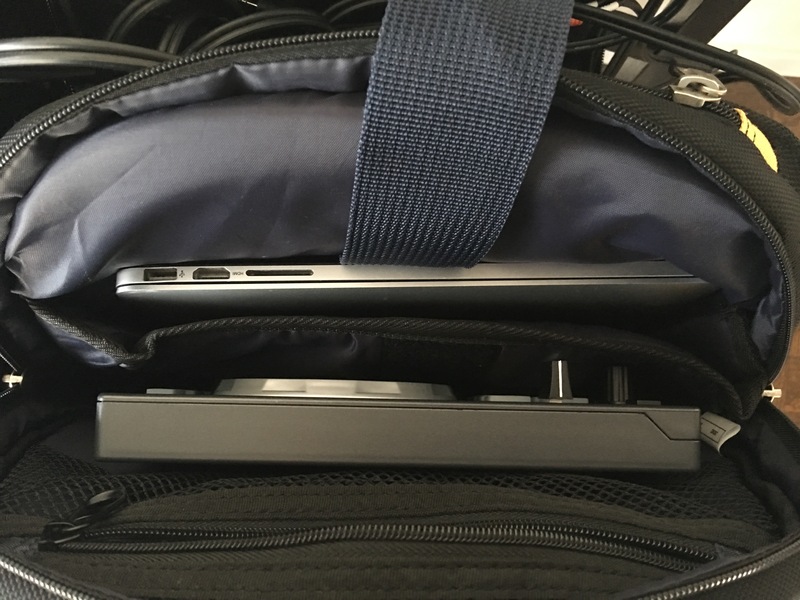 Gemini Slate 2 is a great little controller that has a slim form factor that makes it easy to take with you in a backpack by putting it in the same compartment as the laptop. 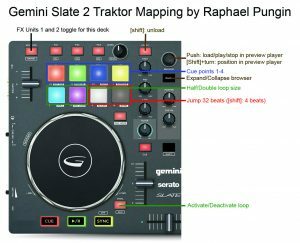 The controller works great with Traktor, but there is no mapping available that I could find, so I created my own that suites my needs. The picture below illustrates the custom mappings that I made. I think different pad modes are not very useful since you have to keep track what the current pad mode is. So the only pad mode that is used is Cue. So please make sure that you have that mode selected. The top 4 pads are used for cue points. The first two bottom pads are used for loop size selection and the last two bottom pads are used for jumping 32 beats or 4 beats if shift key is pressed. To activate/deactivate the loop use the Vinyl button. The Key Lock button is used to activate FX Units 1 and 2 for the corresponding deck. 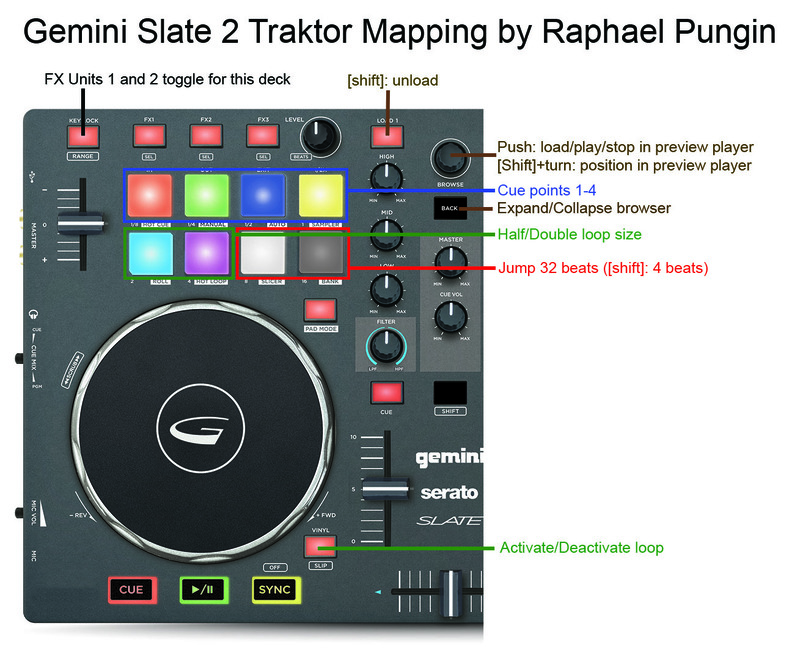 You can download the Traktor mappings for Gemini Slate 2 and 4 controllers here. Kids like to play… games! The piano kid on the subway plays two things at once.